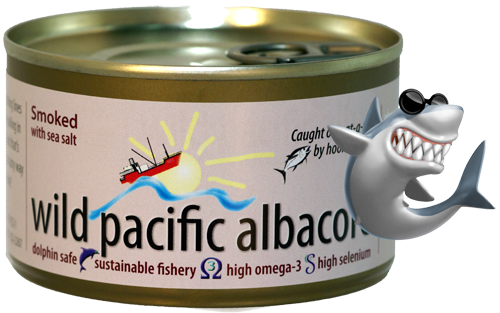 Our smoked albacore is also great mixed with cream cheese for a spread or thinned enough to dip. Available in 3.5 oz (approx) or 7.5 oz (approx) cans. on 1/7/2015 Heaven in a Can! I'm a huge fan of the jalapeno flavored tuna and I didn't think the other flavored tunas would compare. I was wrong!! The smoked tuna is heaven in a can.